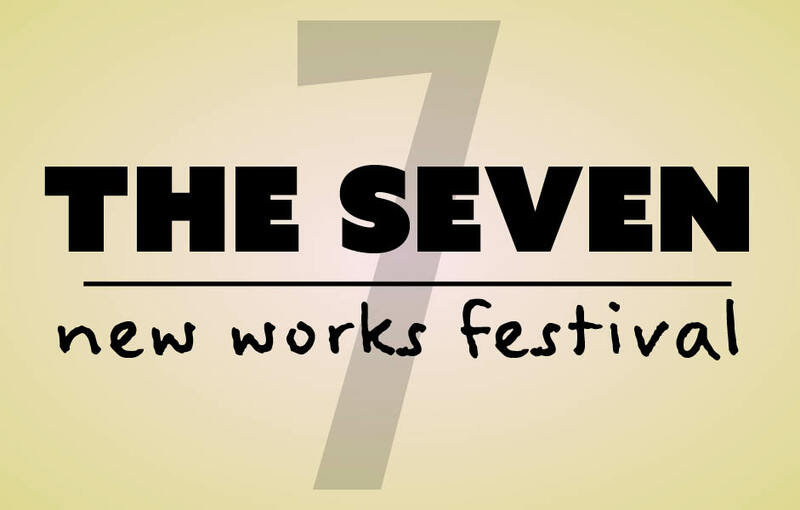 FUSION's 14th annual short works festival will be held June 6th - 9th, 2019. All performances are at The Cell Theatre, 700 1st St. NW, Albuquerque, except for the Sunday, June 9th, 6 pm performance, which is at The Historic KiMo Theatre (tickets not yet available). FINE PRINT: Performances sell-out quickly. If there is a performance you would like to attend but is listed as SOLD OUT, please call the box office at: 505.766.9412. All seating at The Cell is "first come/first seated". Tickets are non-refundable. Late arrival (less than five minutes prior to curtain time) seating is at the discretion of the box office. Due to the intimacy of the venue, there might NOT be an appropriate interval to be seated. If you require ADA seating, please make note of that in the appropriate space below. The Cell is equipped with a state-of-the-art assistive listening Audio Induction Loop System for the hearing impaired.